Hello young ladies and gentlemen, parents, guardian and my savvy readers. Welcome to another short video and post. 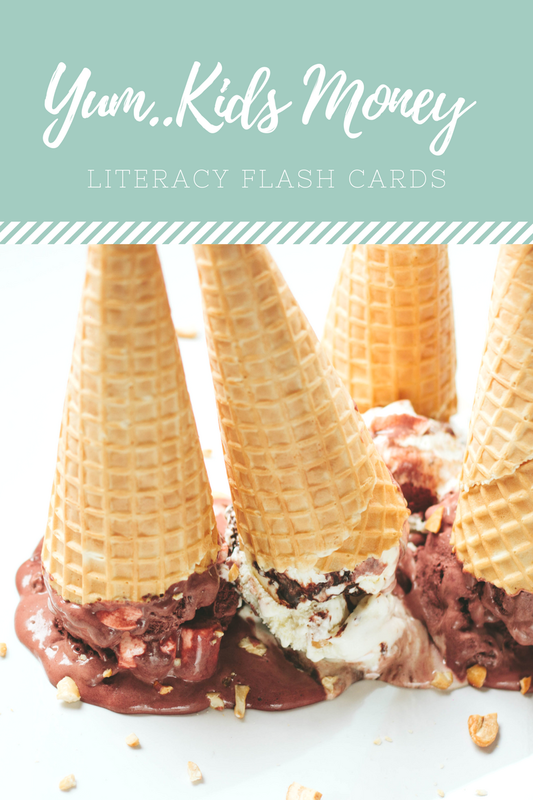 Today, I am giving you more than just a sneak peak of the money literacy flash cards. I have no doubt that you will find the video useful. Do you know that when I think about these 6 flash cards, the content isn't just useful to children? The reality of it is that it can be used by any age really. 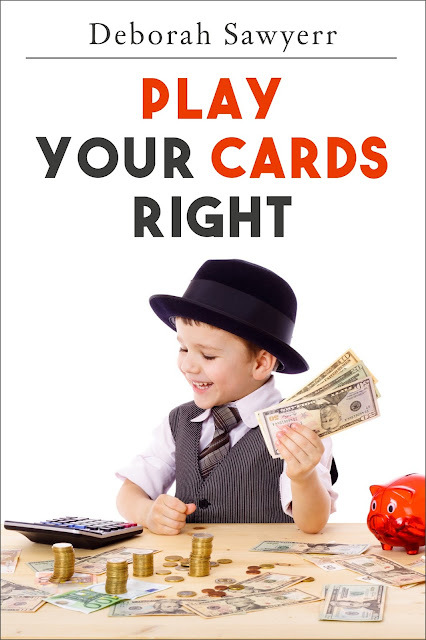 The content on every single card plays a role in anyone with a desire to start sorting out their money issues. 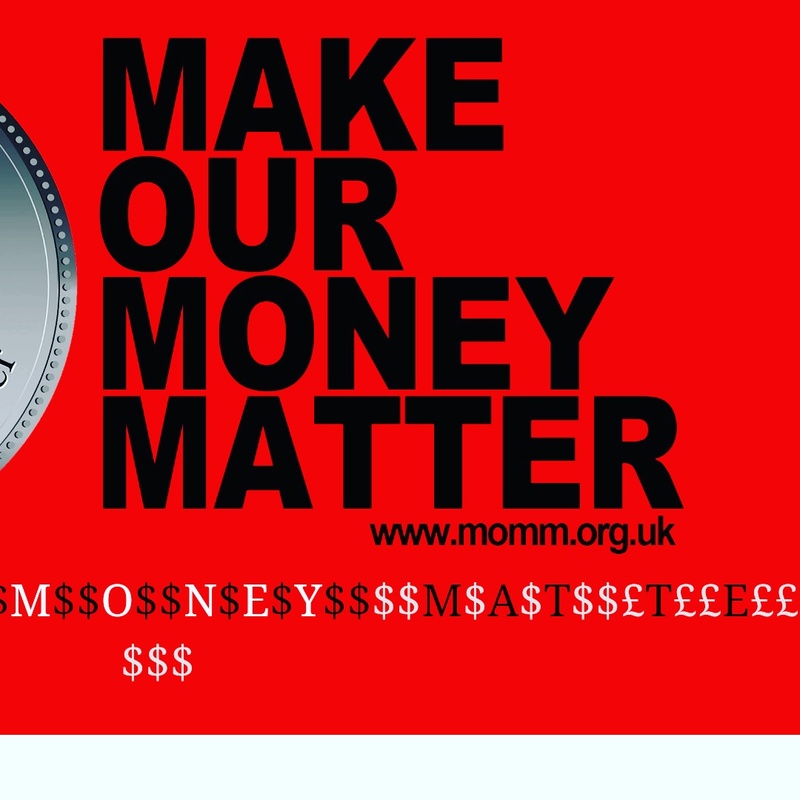 It's also a great starting point for anyone who isn't so adept with budgeting, savings, investing and so on. I would love to hear your feedback on the flash cards in the comment box below. 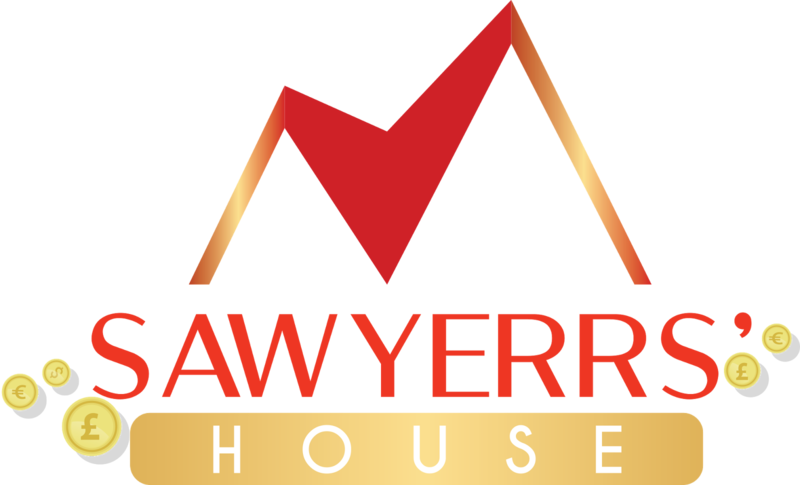 You can begin to pre-order by registering your interest by email to sawyerrshouse@gmail.com and include Flash Cards in the subject line. Hello. The flash cards are still being fine tuned so that you only get the best. Thanks for your patience.